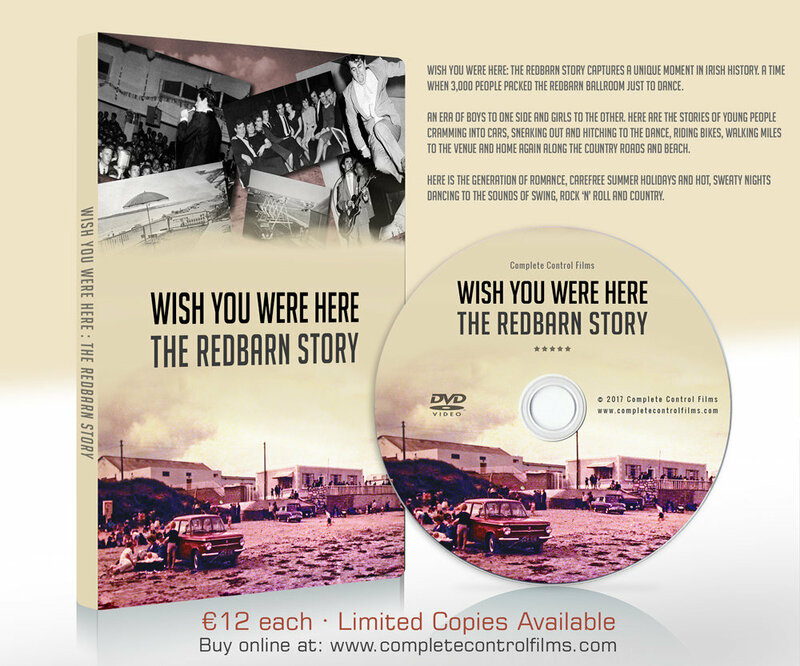 Wish You Were Here: The Redbarn Story captures a unique moment in Irish history. 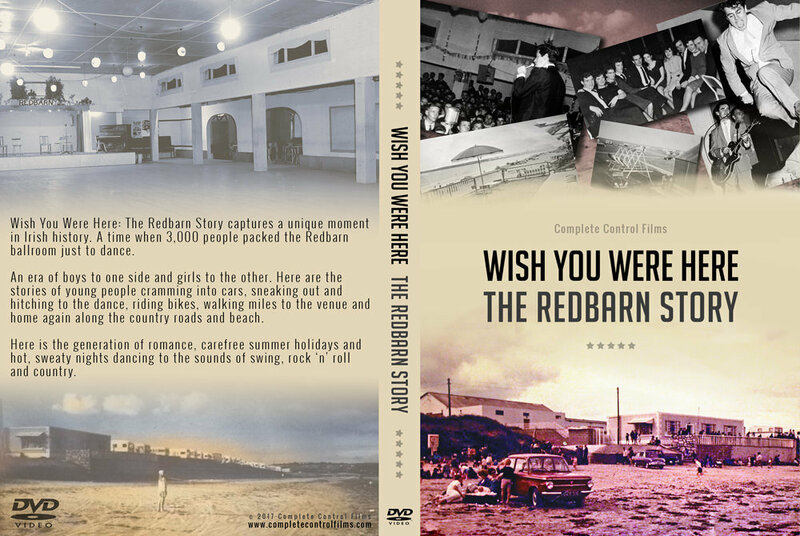 A time when 3,000 people packed the Redbarn ballroom just to dance. An era of boys to one side and girls to the other. 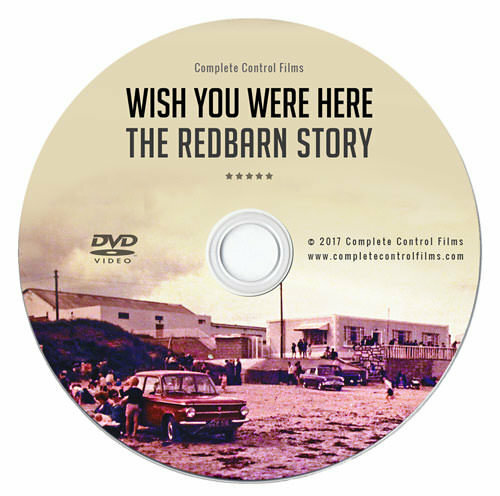 Here are the stories of young people cramming into cars, sneaking out and hitching to the dance, riding bikes, walking miles to the venue and home again along the country roads and beach. Here is the generation of romance, carefree summer holidays and hot, sweaty nights dancing to the sounds of swing, rock ‘n’ roll and country.